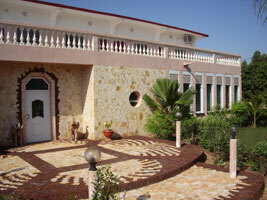 The head office of WAPPES is situated in Ngaparu, a small village on the outskirts of the popular tourist spot, Saly. 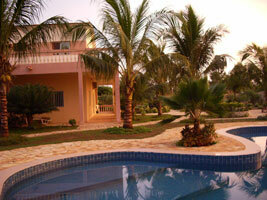 Only a few minutes away from the beach, you can rest here if you wish, before you set off to discover our park. From here you also have the opportunity to visit the various tourist attractions in Senegal, like for example the Goree Island.